Let me share some (personal) Tableau Conference #TC18 experiences with you! I've got @ProfDrKSchulte and @xlth in the same room! #TC18 TUG Tip Battle Tip Battle Monster MCs @HighVizAbility & @AnyaAHearn & my unbiased fav viz. Great job tipsters @AnnUJackson @boknowsdata @lukestanke @MarkBradbourne @chanjagg @tableauing @FlerlageKev @SimonBeaumont04. What are your #TC18 highlights? 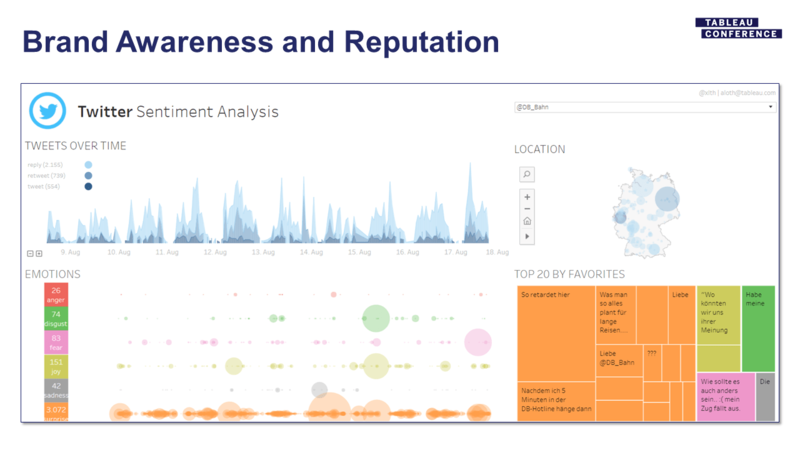 Anyone can analyze basic social media data in a few steps. 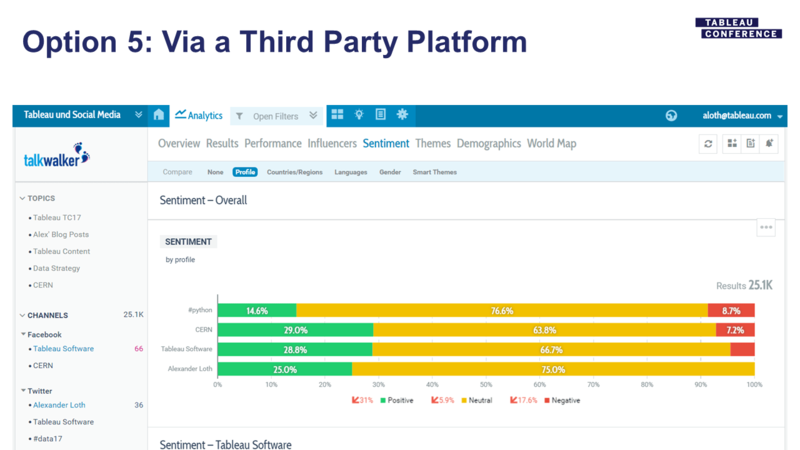 But once you’ve started diving into social analytics, how do you bring it to the next level? 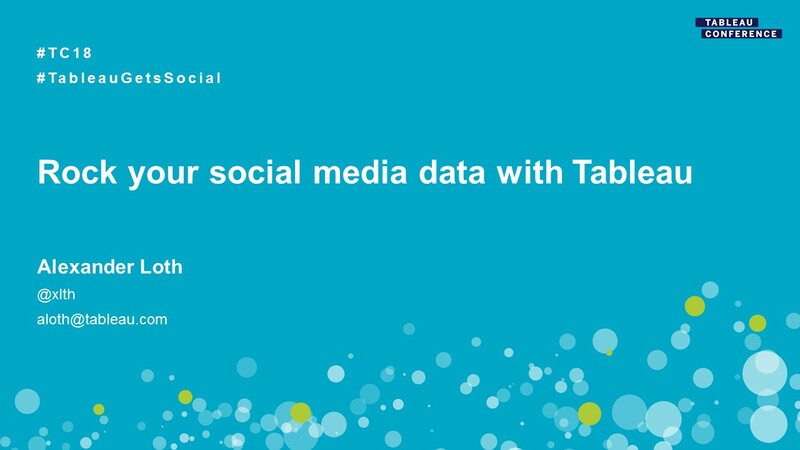 This session will cover strategies for scaling a social data program. 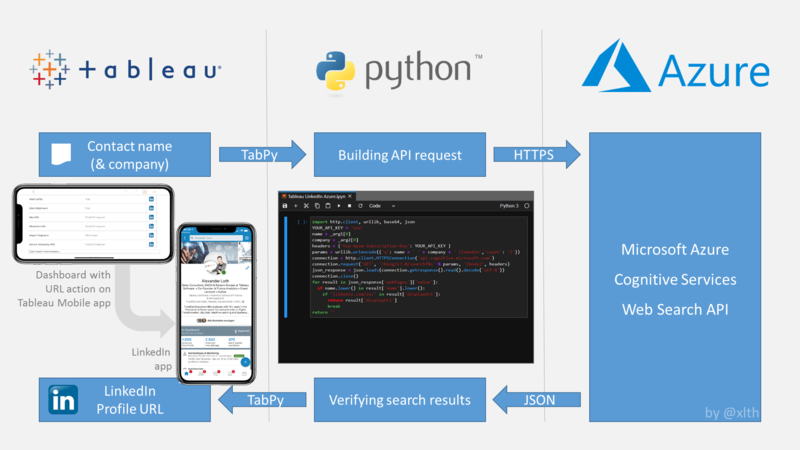 You’ll learn skills such as how to directly connect to your social media data with a Web Data Connector, considerations for building scalable data sources, and tips for using metadata and calculations for more sophisticated analysis. Apple’s Instagram account is more an extension of the “Shot on iPhone” billboard ad campaign. Free Your Data: Share to decision maker, share with other people in your department or across. 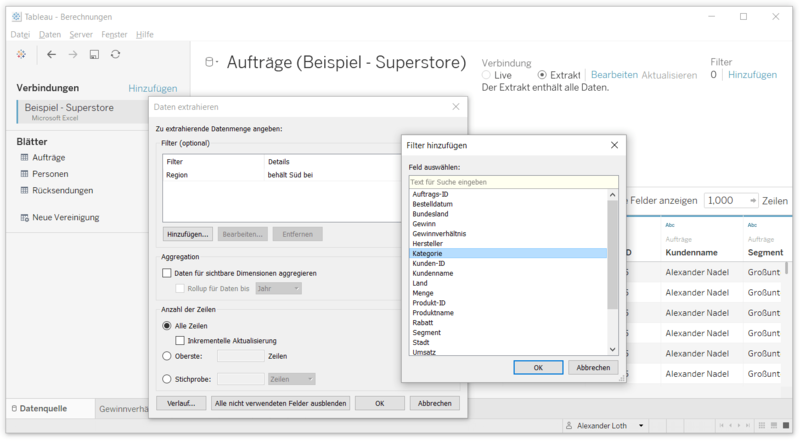 Demo/Tutorial: Let’s See this in Tableau! 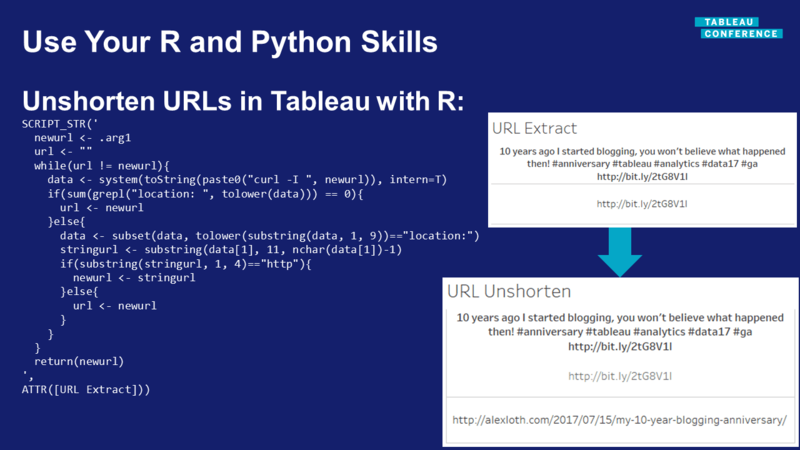 The slides presented at Tableau Conference are also available on SlideShare. [Update 25 Oct 2018]: Missed the sessions? Watch the recording online! Are you ready for Tableau Conference 2018? Don’t miss my Social Media Analytics sessions! Why do we need Social Media Analytics? Social Media Analytics transforms raw data from social media platforms into insight, which in turn leads to new business value. What will your learn in this sessions? 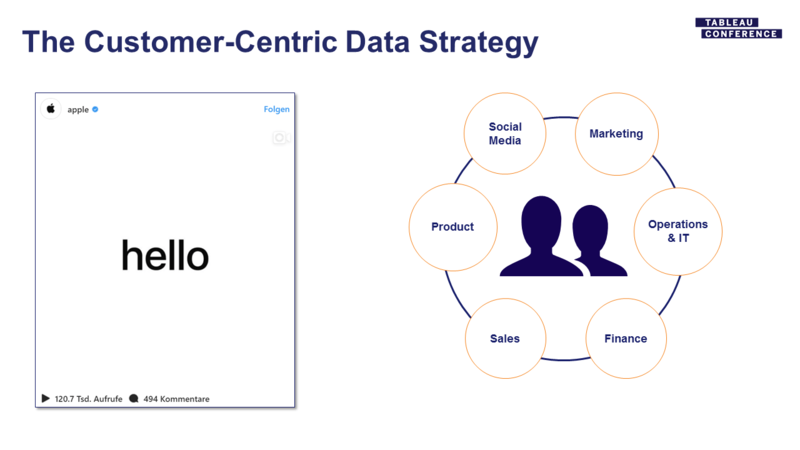 Once you dive into Social Media Analytics, how do you bring it to the next level? Social data can offer powerful insights right away. In this session, you will learn how to build a mature social data program from that foundation and strategies for scaling a social data programme, as well as how to connect directly to your social media data with a web data connector; considerations for building scalable data sources; and tips for using metadata and calculations for more sophisticated analysis. 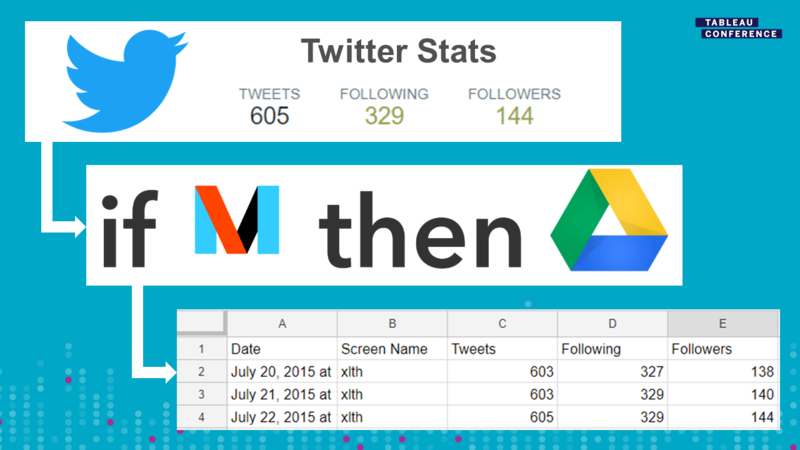 Collect your Twitter stats with IFTTT and the tstats script if you want to analyze your own Twitter follower numbers.